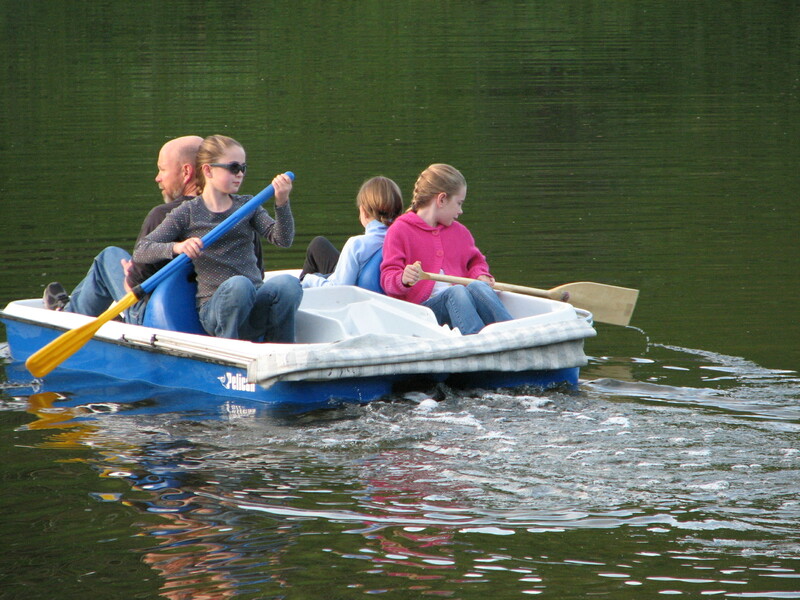 Summertime, a wonderful time of year with a gentler pace for many families. Away from the schedules and demands of the school year there is time to explore and experience different things together as a family and individually. Below you will find some ideas I used when my children were young. By refreshing this blog post now, you have some ideas to percolate while counting down to this school year’s finish line. Often in the summer, when my children were younger, we would have “summer fun” camp and ministry related experiences that just didn’t fit in the rigorous days of scheduled learning. The activities and experiences we planned were based upon a couple of the goals we have as parents. We desire to inspire our children to love God and men, to be lifelong learners, to be givers, to know this world is bigger than our backyard, community, state, country, and continent. We also want to be intentional about experiencing life together and making memories that will bring joy and give direction in the future. The summer camps often included local cousins and always included the library reading program. Our local library system has a wonderful summer program. Among other things, they give fantastic prizes that include tickets to various activities and places in our town. With those tickets we discovered many interesting places and enjoyed being tourists in our own community. As I said, often times our activities made us tourists in our own town and got us outside. Other times we had intentional opportunities to explore the world outside our community. 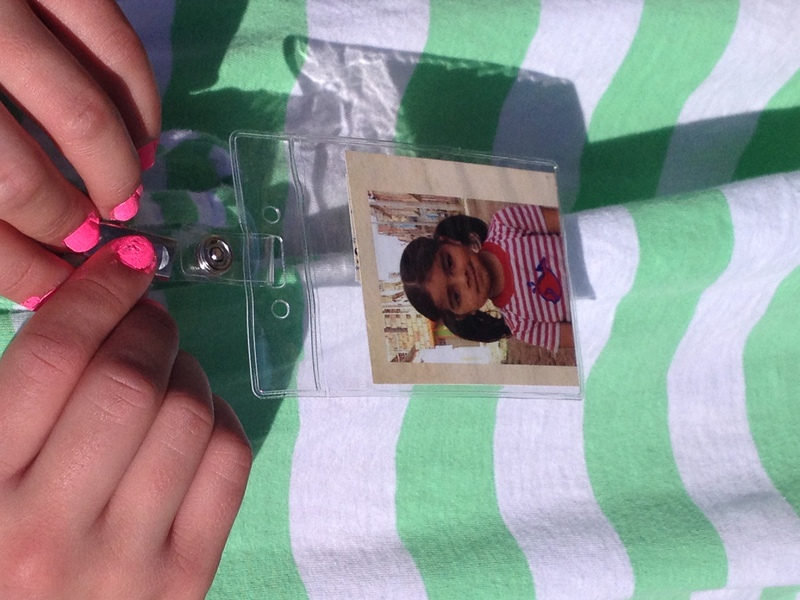 We sponsor children through Compassion International and have a few international missionary friends. One way I found to expose my children and build relationships with those other places and cultures, was to choose a particular geographical place and pick up a few books from the library. If there were some interesting videos, I would also pick those up. Then we could choose recipes from this list, and prepare a meal from that country or area. These countries and areas would usually be related to our sponsor children. Doing these things helped us to “know” these kids better and give us better understanding of their lives. 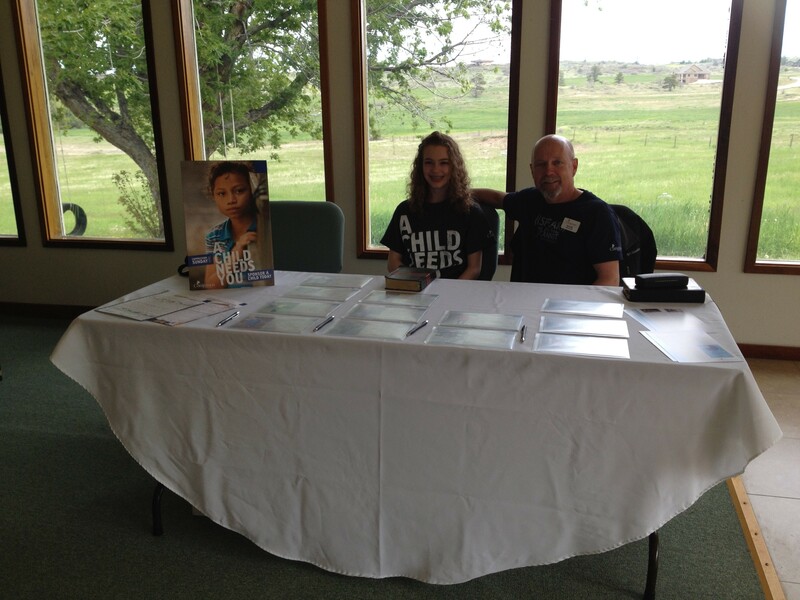 Compassion International has various items on their website to help parents in developing a global mindset, activities at the Compassion Offices, aka the Global Ministry Center in Colorado Springs, as well as publications that you can receive online or delivered to your home. One such publication and activity is Step into My Shoes. I only learned about Step into My Shoes last summer, and since then have discovered much more about this fantastic opportunity. 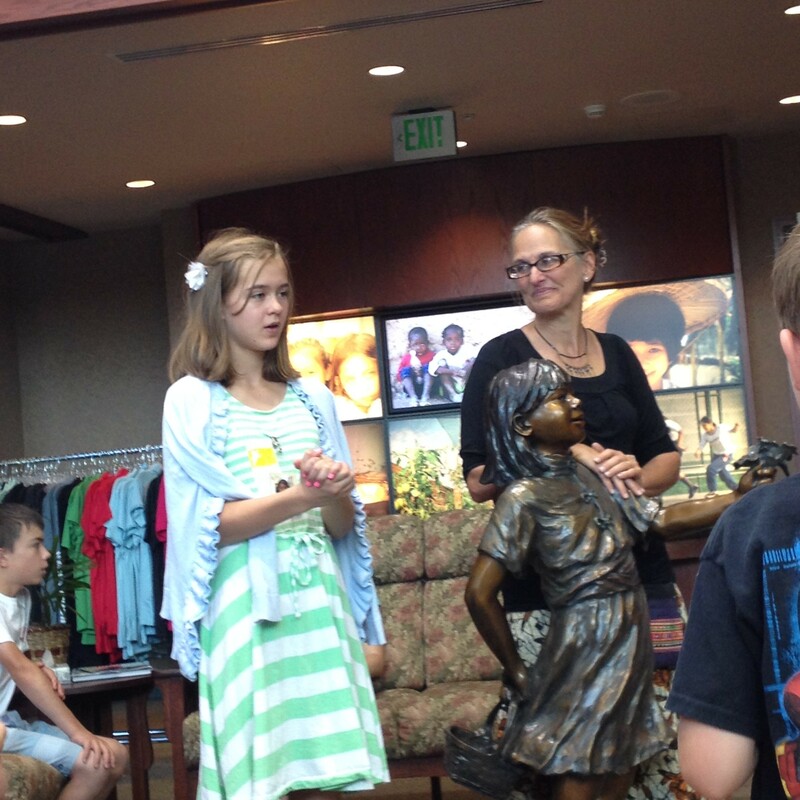 Last August, my youngest daughter and I had the opportunity to participate in Step into My Shoes at the Compassion Offices. 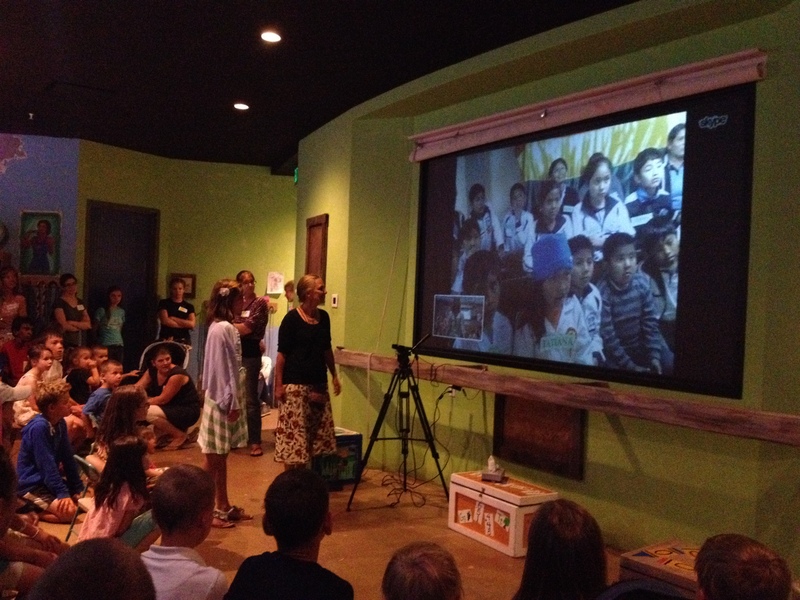 The highlight of this activity was definitely having a skype call with children at a Child Development Center in Bolivia. My daughter got to take part in the conversation and was able to ask and answer questions. While we were able to participate in Colorado Springs with the program, the Step into My Shoes website has a kit and other resources that you can order to do a Step into My Shoes series of activities in your home or small group. If you are in Colorado Springs during the summer, check here for date to participate in a local Step event. If you are not in the Springs area, check the website for materials to host an event in your home or church. A great way to spend summertime! 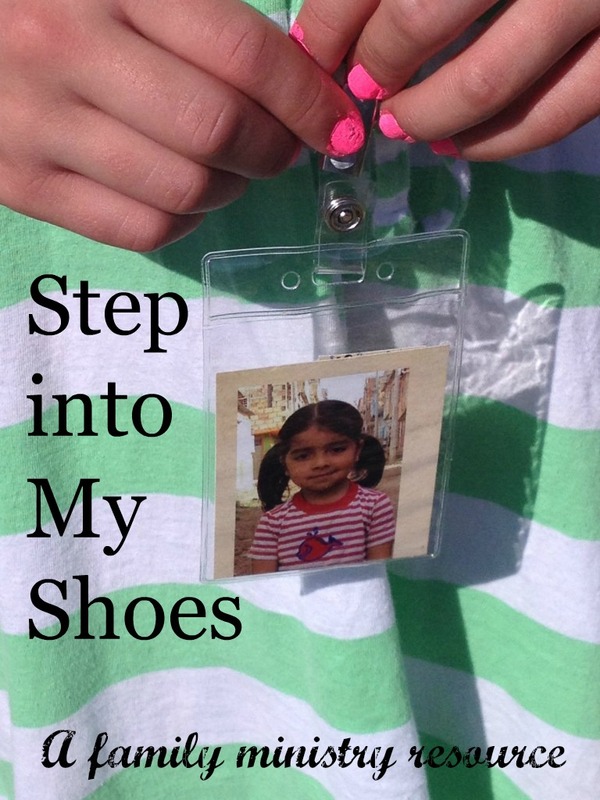 Have you participated in a Step into My Shoes event?